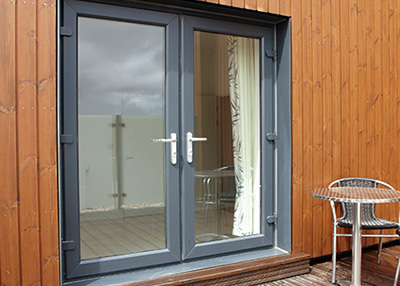 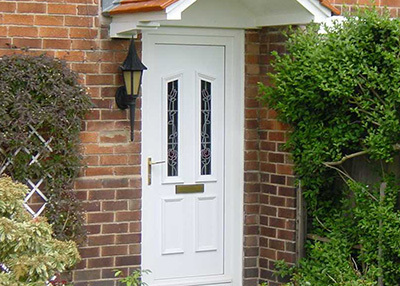 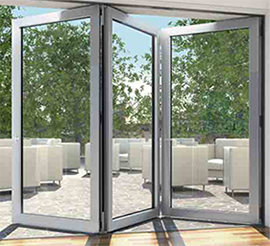 Eco Windows Scotland provides a great variety in stylish and secure entrance doors for your home. 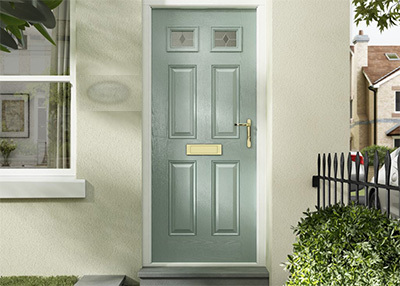 With sturdy residential uPVC front and back doors, high performing composite doors and elegant French doors, the choice is all yours. 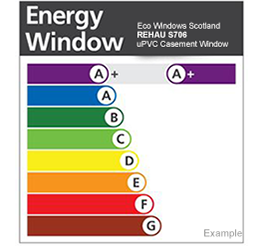 We would be happy to offer advice on choosing energy efficient double glazed doors or windows, or on any of our triple glazing products. 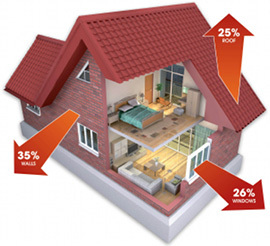 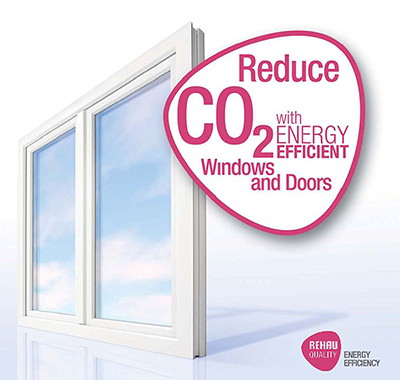 Designed, built and fitted by Eco Windows, we supply a high quality range of styles, sizes and colours to complement any home including uPVC windows and doors, aluminium windows and doors, french doors, patio doors and composite entrance doors.